Success Stories Archives - Page 2 of 3 - California Consulting, INC.
CC INC is honored that the City of Orange Cove has asked us to provide grant writing services. We look forward to collaborating with the City to help transform their vision into their legacy. 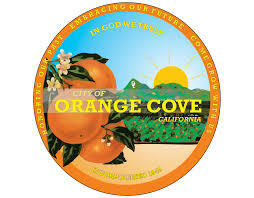 Thank you, City of Orange Cove! 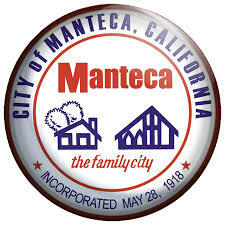 California Consulting congratulates the City of Manteca for receiving the CalTrans Highway Safety Improvement Program (HSIP Cycle 9) in the amount of $2,866,030. This is another example of the City of Manteca’s leadership to promote and protect the quality of life for its residents. It is also an example of California Consulting Project Manager, Sigfrido Rivera’s, hard work and dedication to ensure the successful application. 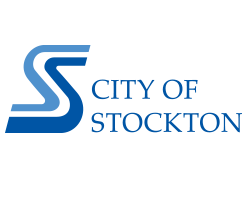 CC congratulates the City of Stockton (a CC client) for being awarded the Caltrans Active Transportation Program (ATP) in the amount of $4.390,000 from the California Department of Transportation. These monies will fund the California Street Separated Bikeway Project. It’s also a reflection of the dedication and hard work by CC Project Manager, Danielle Sotelo, who ensured a successful grant application. Thank you so much, Danielle, and congratulations Stockton! CC congratulates the City of Murrieta (a CC client)for being awarded Highway Safety Improvement Program (HSIP Cycle 9) in the amount of $247,435 from the California Department of Transportation. These monies are to assist in funding the construction of the Town Square Park Amphitheater and Senior Outdoor Recreation Area within Murrieta’s Civic Center. This latest achievement is another example of the commitment of the City’s leadership to promote the quality of life for its residents. It’s also a reflection of the dedication and hard work by CC Project Manager, Sigfrido Rivera who ensured a successful grant application. 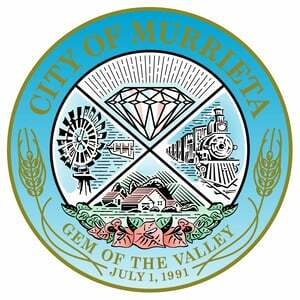 Thank you, Sig, and congratulations City of Murrieta! Grand total of $3,638,931 which is a 1456% return on their investment! 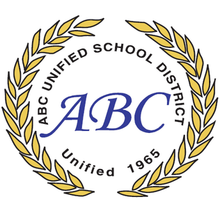 CC is honored that the ABC Unified School District has decided to renew their contract. Thank you for your continued support in our services. 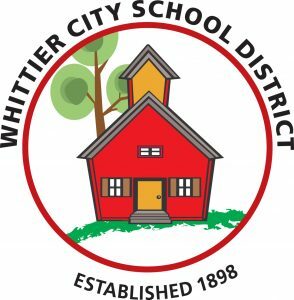 We look forward to continuing our partnership to help the District transform their vision into their legacy. CC INC is honored that the Vallecitos School District has asked us to provide grant writing services. We look forward to collaborating with the District to help transform their vision into their legacy. Thank you, VSD! 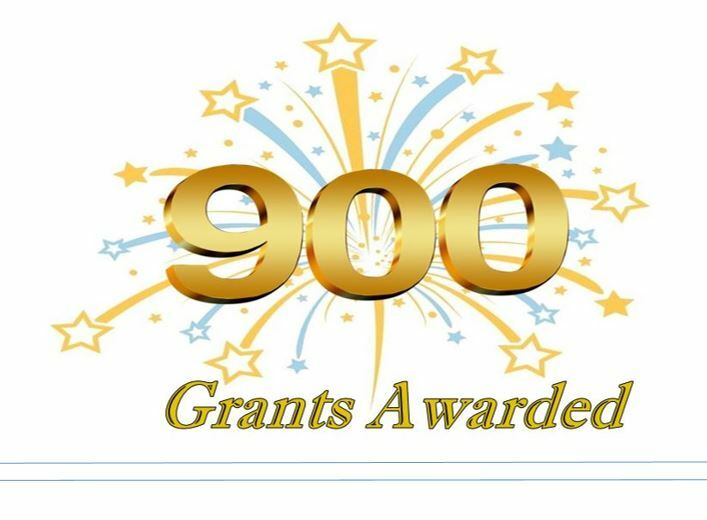 California Consulting INC announced that this week the company reached 900 funded grant applications written for clients. Since opening in 2004, California Consulting grant writers have written 900 competitive federal, state, and private foundation grant applications that have been awarded for our clients. California Consulting, LLC was founded in 2004 and is the state’s largest grant writing company. Our clients include many of the state’s most respected cities, school districts, and special districts as well as non-profits and others. 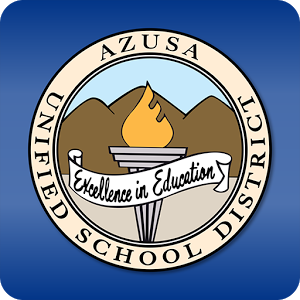 CC congratulates Warner Unified School District (a CC client) for being awarded the CA Fresh School Meals Grant in the amount of $70,000 from the California Department of Education. CC congratulates Warner Unified School District (a CC client) for being awarded the CA Fresh School Meals Grant in the amount of $70,000 from the California Department of Education (CDE). 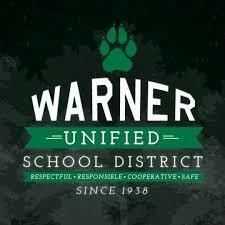 This latest achievement is another example of the commitment of Warner Unified’s leadership to promote the quality of life for its students.